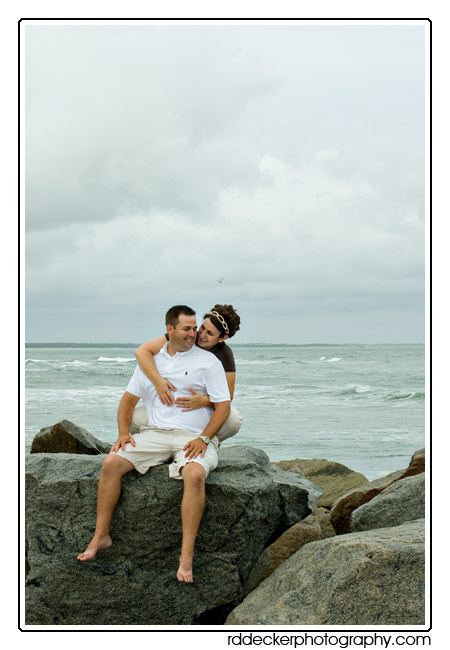 Nicole recently won a free engagement session in a drawing at one of the area’s Bridal Shows. 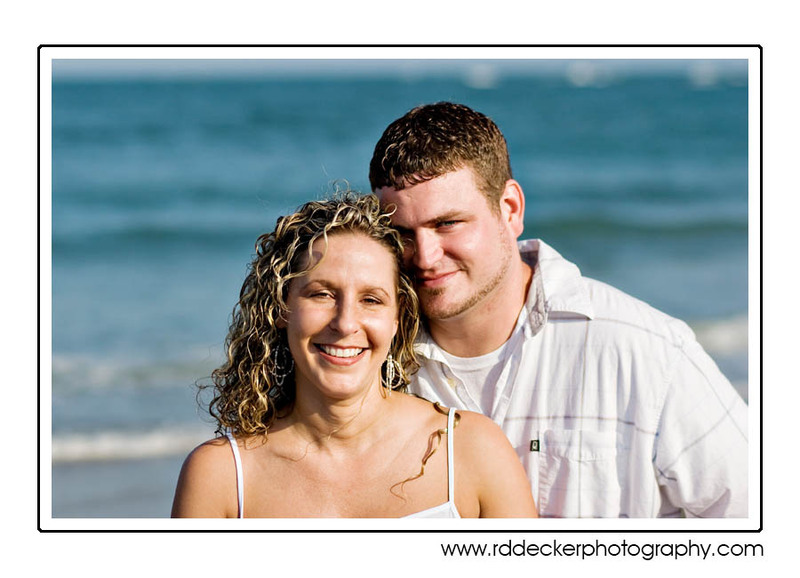 I had the pleasure of joining her and her fiance Stephen on the beach for a photo session. 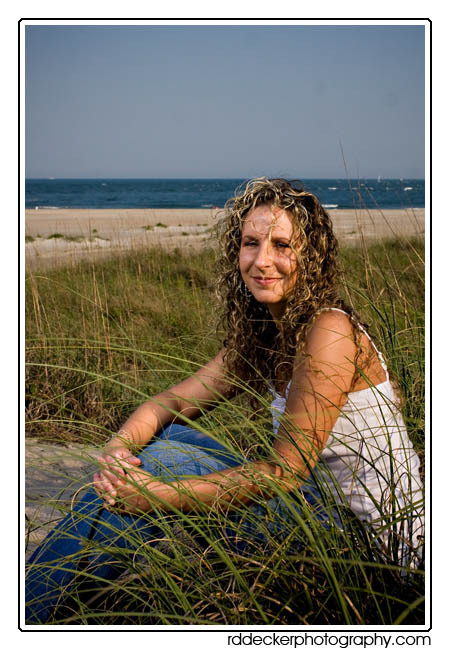 The skies were dark and moody… the wind was blowing hard… and the surf was rough and choppy but we got the job done. Congrats Nicole and Stephen.